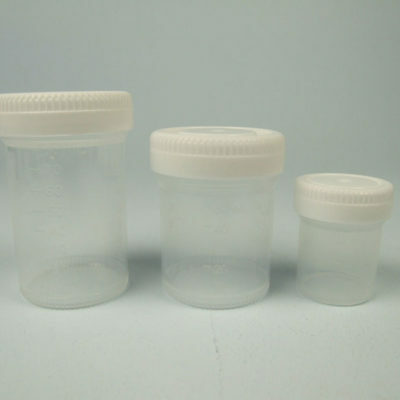 Specially developed for use when brush plating plastic and other non-conducting items. 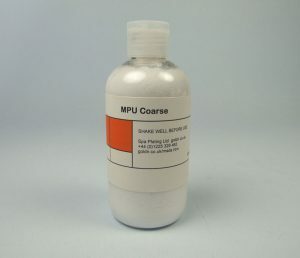 MPU Coarse to be used to polish back PP Copper when plating on plastic or other non-conductive surfaces. For instructions on use and guidance with making the best choice from our range of preparation products, please click HERE to see our Electroplating Manual. Top tip! 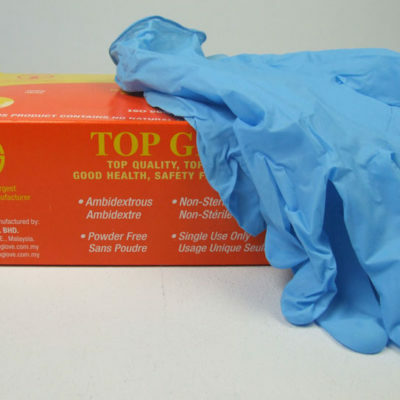 Try applying our MPU Coarse and all of our MPU products with a damp sponge – it won’t shred as tissue paper will. 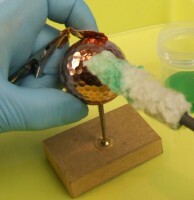 Specifically produced for brush plating plastic and other non-conductive surfaces Polishing back the layer of PP Copper to a mirror bright finish (if required). 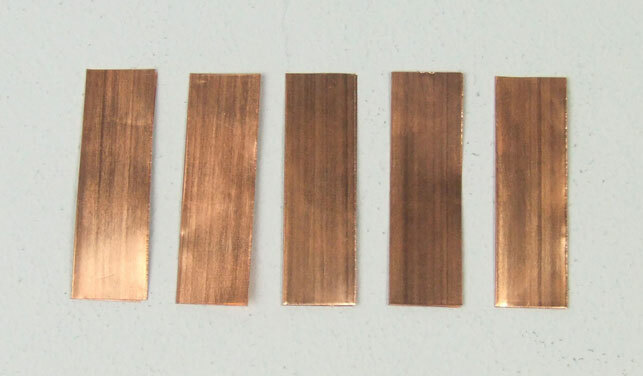 PP Copper is the first layer that’s plated over the Conductive Ink. We’ve put together a quick reference guide to help you choose the right cleaning and polishing compound for every stage of the brush plating process. Amongst all of these compounds, MPU will be the one you use most often. It is the ultimate all-in-one cleaning and activating compound, as you can use it on most surfaces in preparation for plating. If the surface of your work is very recessed, or if it is very large, we recommend cleaning and activating with ActiClean. Needs to be cleaned off before plating? Coarse *** Cleans and activates the surface of work before plating. It contains a fast cutting, non-scratch abrasive that can be used on small, non-recessed areas and can replace the MetaPrep stage.Very useful for cleaning and activating between plating stages. 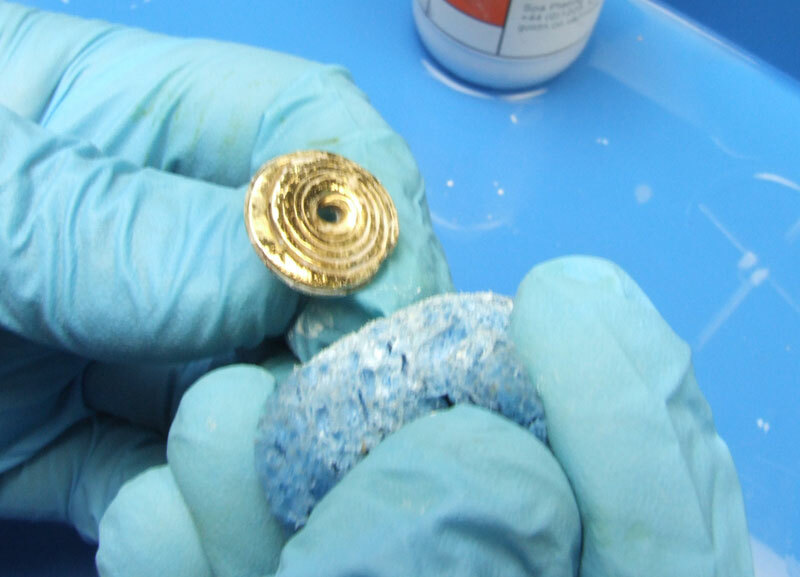 MPU Fine – great for cleaning and re-activating gold flash layers while plating.